Jeff Bezos, the billionaire owner of Amazon and the Washington Post, is going to war with the US tabloid newspaper, the National Enquirer. Mr Bezos accuses its parent company of “extortion and blackmail”. 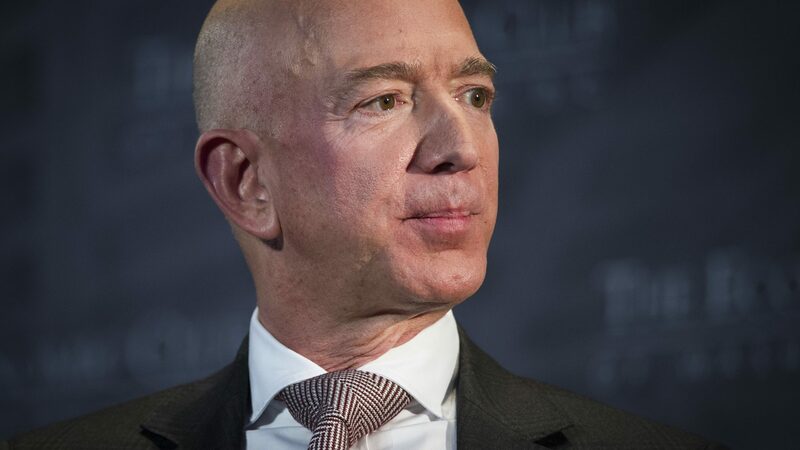 He says they threatened to publish revealing personal photos unless the Amazon chief executive publicly stated that the Enquirer’s reporting was not politically motivated. Amercan Media said today that “they acted lawfully in the reporting of the story of Mr Bezos”, but that they would “thoroughly investigate the claims”.